First, thank you to everyone for adopting Slack so readily and providing feedback for what you do and do not like about the app. We still have a lot to learn about how to best use it and your feedback is helping tremendously. We will once again provide each swimmer that participates in a championship meet with a t-shirt (meets include Regionals, Auburn, Mini Meet and JO's). Parents may also order shirts via email at $10 per shirt. We do need to confirm each swimmers shirt size. Please reply to this email with your swimmers shirt size, the meet they are attending and any additional shirts you would like to order. 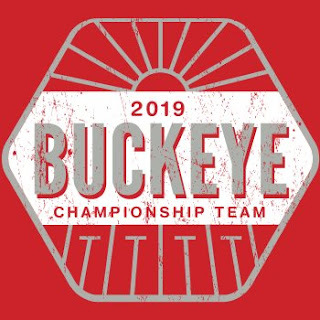 Payment to Buckeye Swim Club Boosters (check or cash) will be collected at shirt pick up at practice next week. Please reply by 10:00 am Thursday! The shirt this year will be a red Gildan Soft Spun Shirt that is Preshrunk jersey knit, Semi-Fitted, 4.5 oz & 100% Ring Spun Cotton. Art is full front chest, no art on the back.